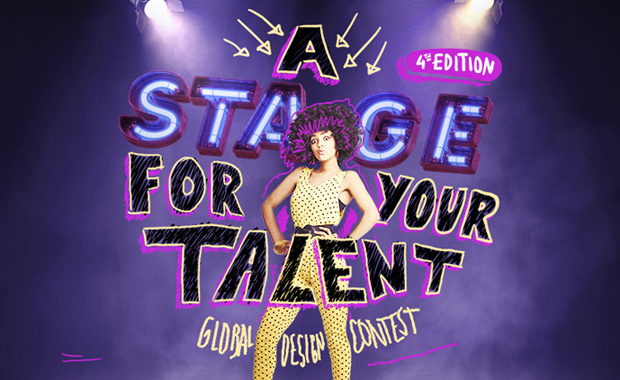 The Navigator Company is inviting young design students and professionals to create the new Navigator Students packaging layout and participate in the Navigator Dreams 2018 global design contest. Original designs which follow the contest rules and include the Navigator Students brand values — technological, modern, innovative and fun — are acceptable. The three best submissions will be awarded with a iMac Pro, a Cintiq 27 QHD and an iPad Pro with Apple pencil. Each participant is allowed to enter multiple projects. Navigator will select 30 projects, from the total eligible proposals, as Dreams 2017 edition finalists. These projects will be reviewed by an independent jury, composed of distinguished designers and Navigator’s brand and marketing managers. The three (3) best projects as well the author of the best making-of will win the prizes. The winners will be announced on the 30th of April 2018 and are required to transmit all copyright of their proposals to Navigator.